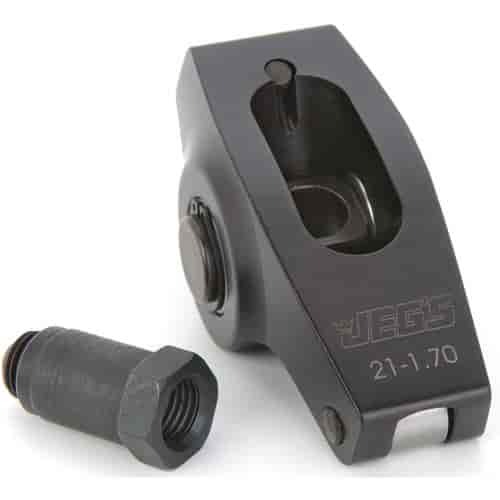 Does JEGS 20120 fit your vehicle? 20120 is rated 1.0 out of 5 by 1. Rated 1 out of 5 by Devrin from Total garbage The rocker trunion broke within 8 weekends racing almost destroyed engine not worth it.